DB Gems Established in 2005, based in the Gray's Antique Market, (off of Oxford Street at Bond Street Tube Station), London, UK, has earned a reputation for fine quality antique, vintage and modern jewellery. 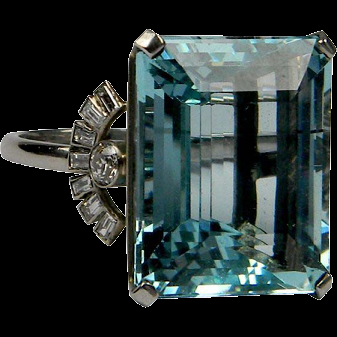 If you're looking to buy an antique engagement ring or an 18th century jewel we will be able to help! We are members of LAPADA the UK's Largest Trade Association for Professional Art & Antiques Dealers. You can Buy Safely & Directly from this Website, simply add items to Your Basket and follow the Directions. We Post every day. If you have any Questions, please do not hesitate to email me. We also travel to Antique Fairs, please view our News and Events page to see When and Where!